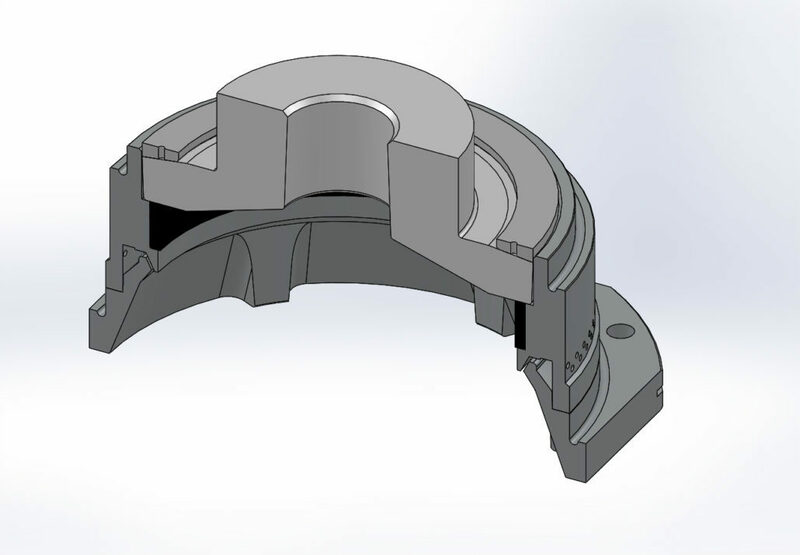 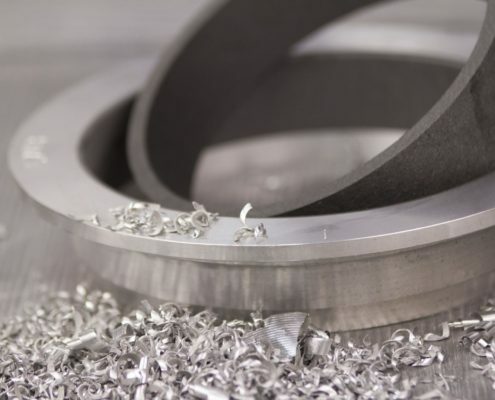 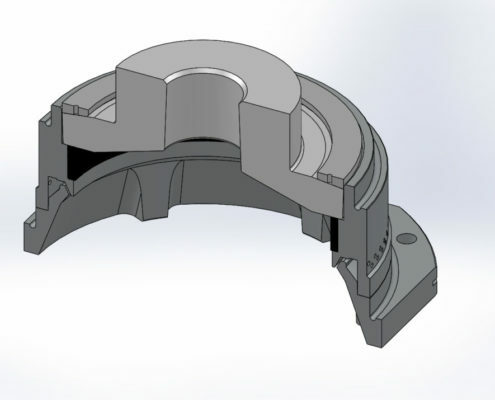 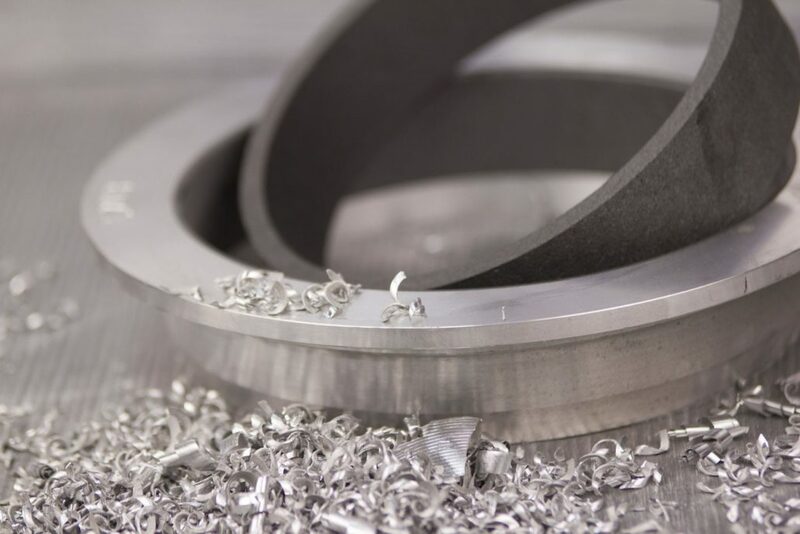 Our traditional DC billet casting consumables are manufactured using machining stations approved by raw material suppliers and specifically set up by our technicians to achieve the best performance and quality products. 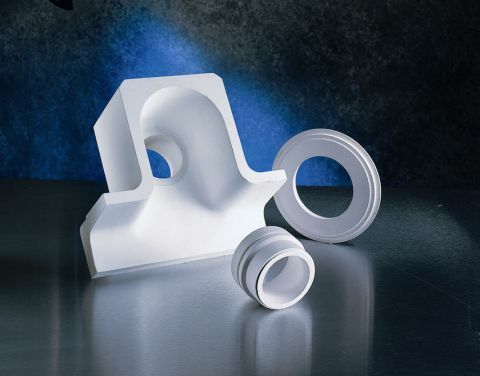 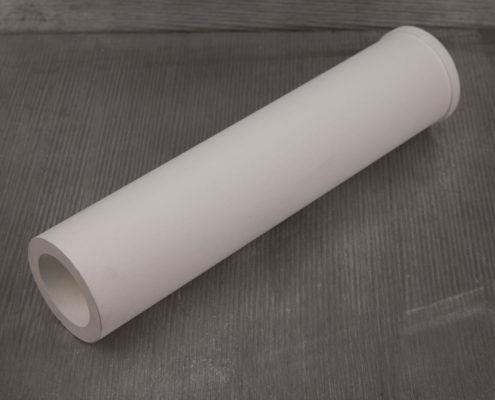 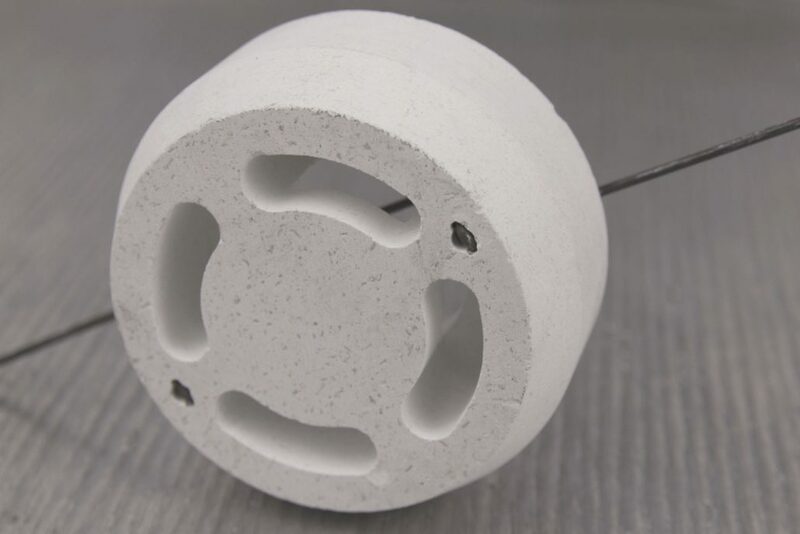 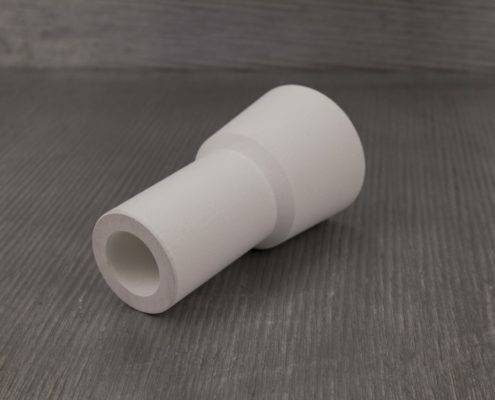 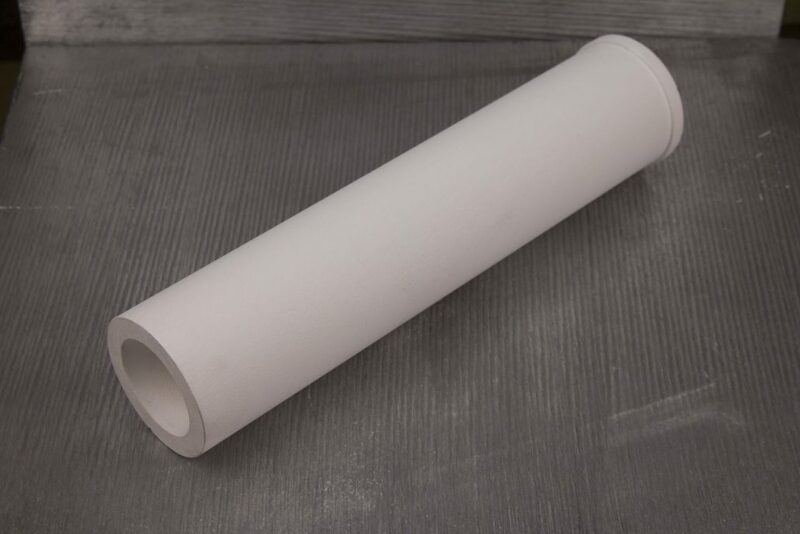 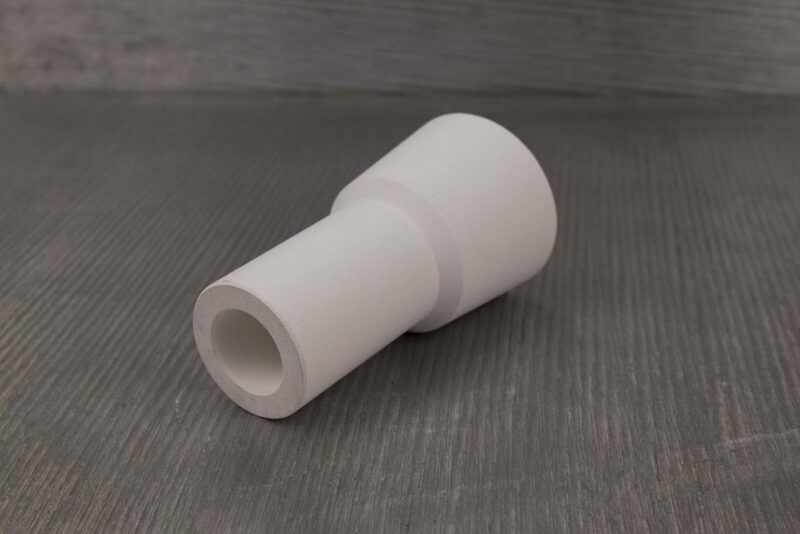 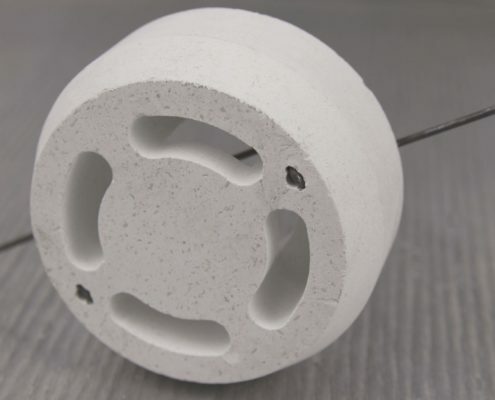 We also carry Permatech precast fused silica thimbles and T-plates. 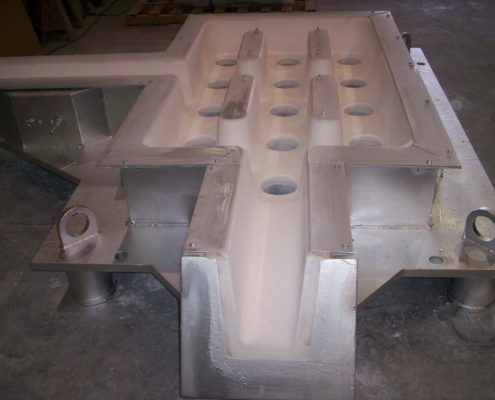 Permatech is an approved supplier for Wagstaff casting systems. 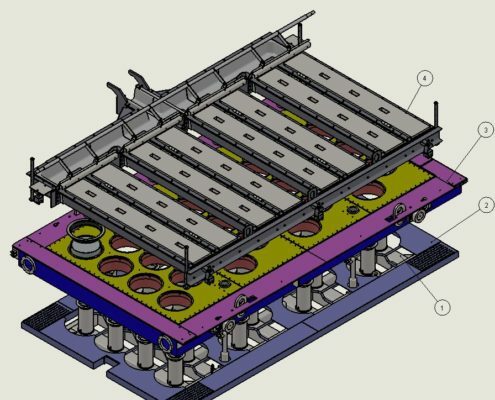 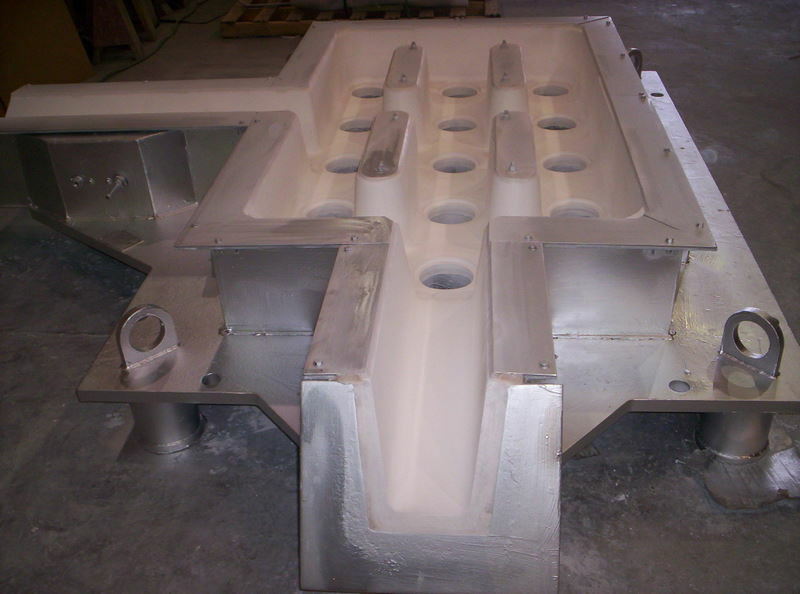 Furthermore, RODABELL designs and manufactures a wide range of aluminum billet casting molds and bottom blocks.